Bridgestone Alenza A001 is exclusively designed for SUVs to deliver a dynamic and luxurious driving experience. Bridgestone Alenza A001 is exclusively designed for SUVs to deliver a dynamic and luxurious driving experience. Compliment your SUV with Bridgestone Alenza 001, exclusively engineered to bring out the best in your driving experience. It maximises the potential on both wet and dry roads for confidence and comfort. 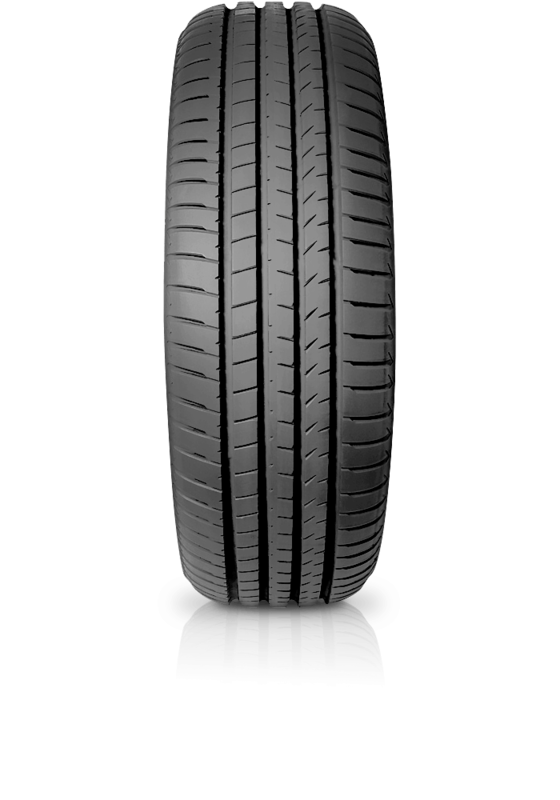 Additionally offering high-level braking performance, outstanding tyre life, and enhanced grip.